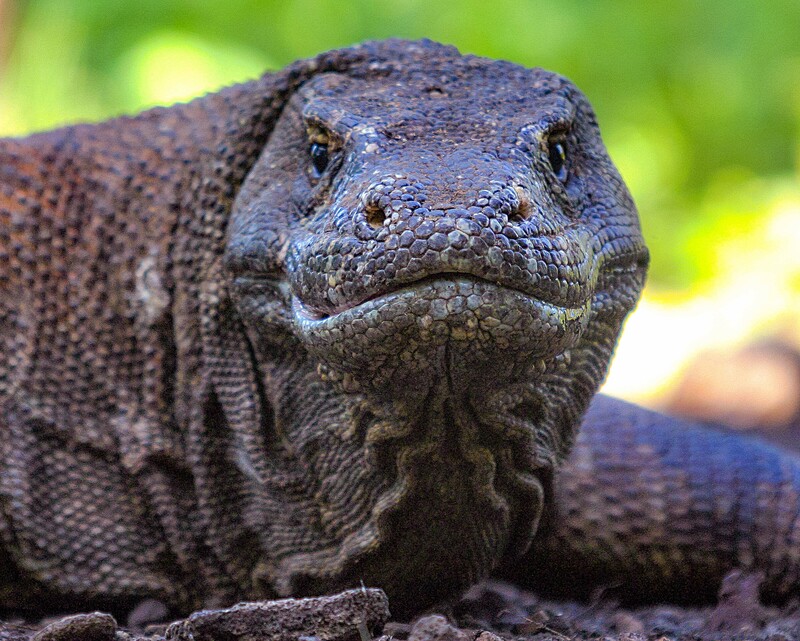 Komodo, Dragon Face On, 2005 - To take this photograph I had to lay on the ground in front of the Komodo Dragon. Though using a telephoto lens, it was still a bit scary. They have been known to eat humans.